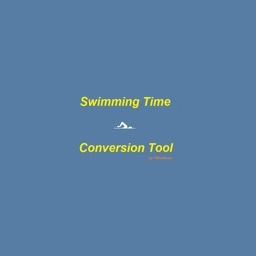 Reaching your target time made easy. 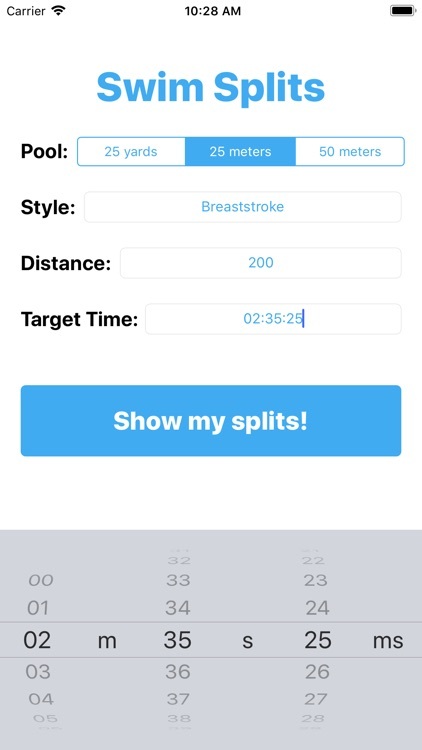 This app will allow you to set your target time for any long course meters (50 meters), any short course meters (25 meters) or short course yards (25 yards) distance for finding out what pace you need to keep for each lap. 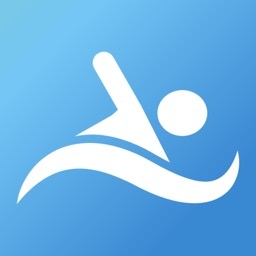 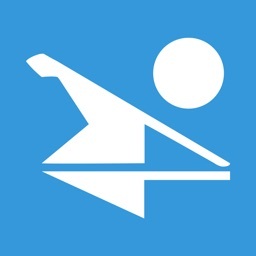 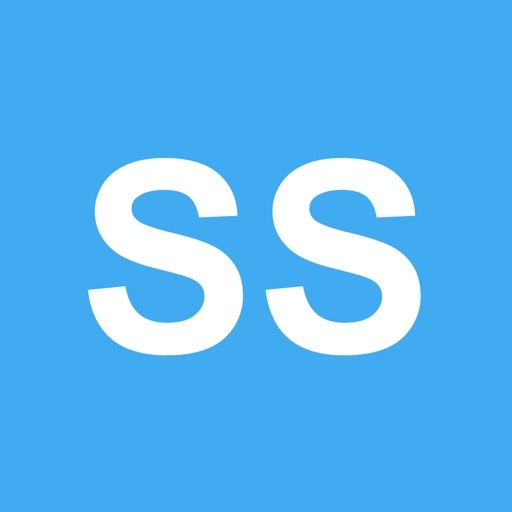 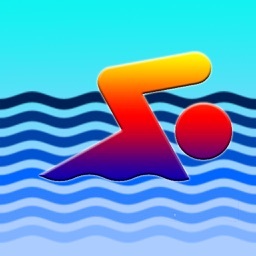 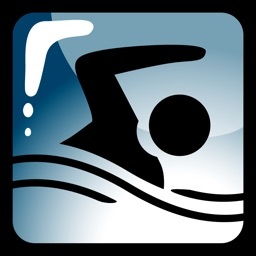 The app is based on performance data from World's top swimmers. 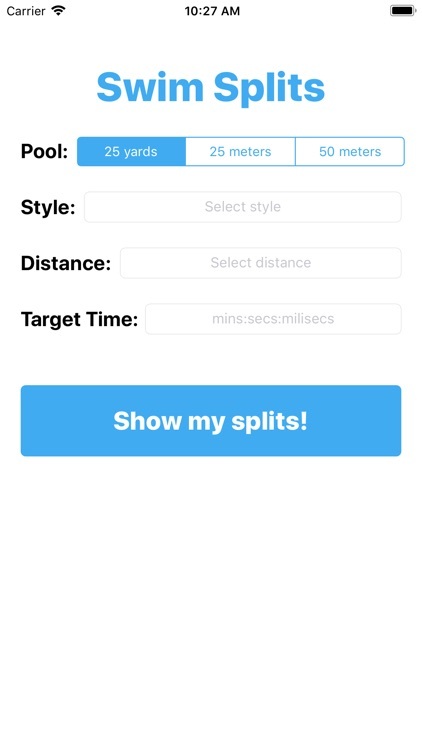 Select your style, select your distance, select your target time, see your lap splits and achieve your goal!